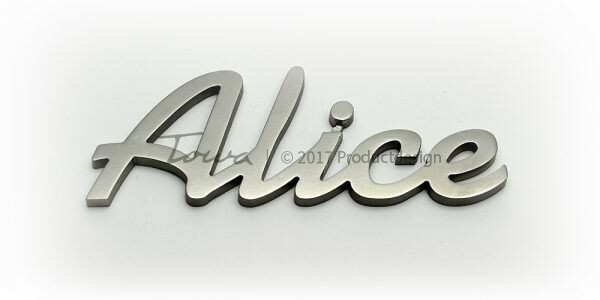 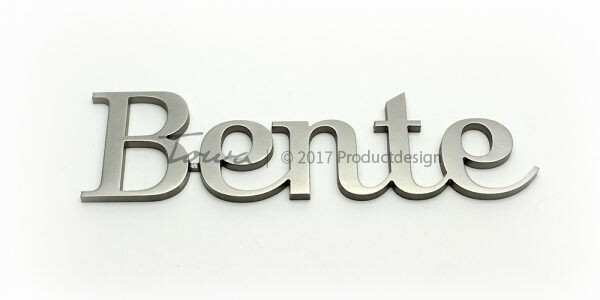 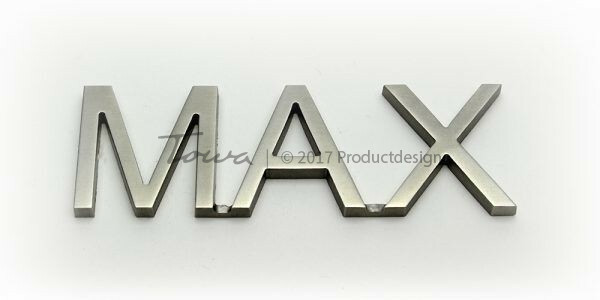 Our stainless steel fonts are produced using waterjet cutters. 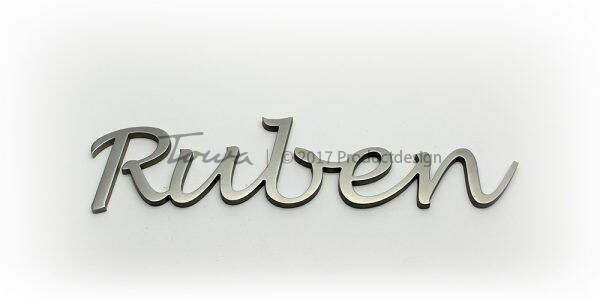 You can choose from different finish options. 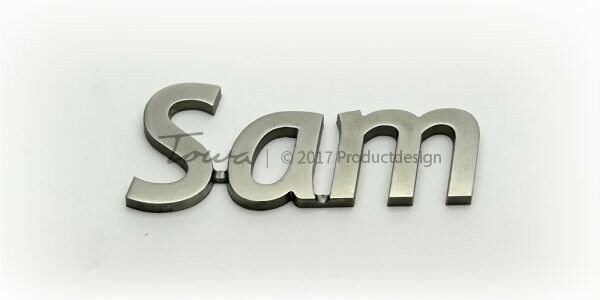 Is the font you require not offered here? 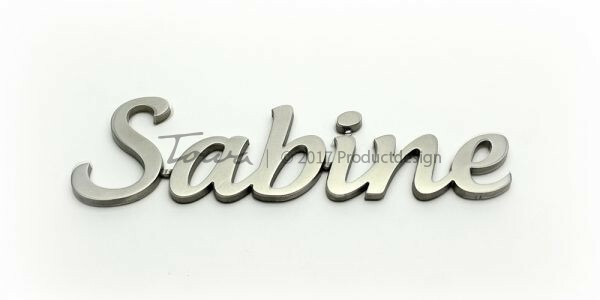 No problem; we are capable of producing to your requirement or with your choice of font.